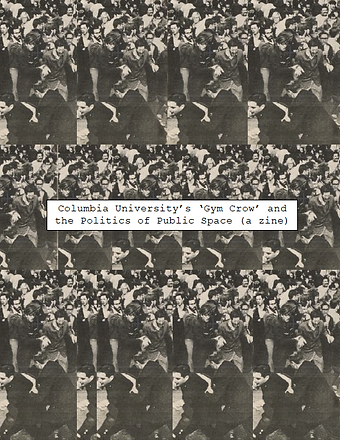 Columbia University's 'Gym Crow' and the Politics of Public Space (a Zine) by Josie Naron, 2018? 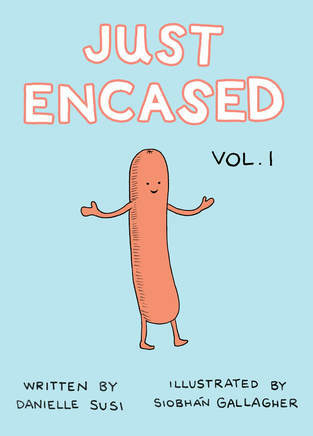 Just Encased v. 1 by Danielle Susi and Siobhan Gallagher, 2017? Lady Teeth #7 by Taryn Hipp and Dude Swirl by Jonas, 2015? Más Vale Vivas y Combativas Que Sumisas Maltratada, 2018? 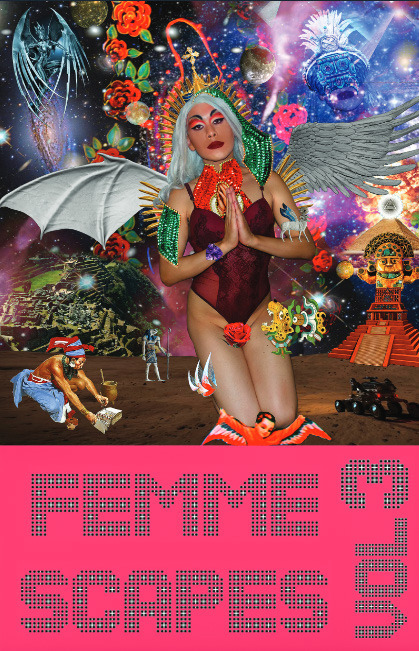 Yes Ma'am #12 by Suzy Gonzalez and Elle Minter, 201x? Morningside Heights (New York, N.Y.)--Buildings and structures.